Our first step in creating an interior design for your home is to listen very carefully to your needs and goals. With the understanding we gain from listening to you, we can offer the professional perspective, tools, and experience you need to bring out your best design ideas and achieve your vision. 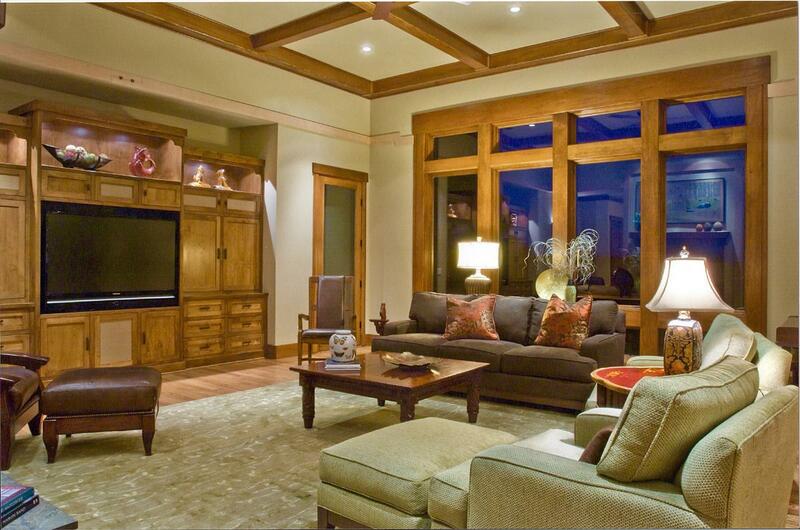 We evaluate your home and determine the best way to reconfigure the space to suit your needs. As CCIDC certified designers, we are qualified to design and draft non-structural, non-seismic construction plans that your contractor can follow to make the spatial changes you need to remodel your home. We have a special love for kitchen and bath remodels. And we can help you choose cabinetry and finishes, develop furniture plans, select new furniture, and create harmonious color schemes throughout. We work with your architect to plan practical, efficient and beautiful interior spaces for your new home. We review your spatial requirements and produce furniture layouts to ensure that your new home has a gracious flow and comfortable, well proportioned arrangements. While your home is under construction, we can help you select paint, tile, hardware, flooring, plumbing fixtures, lighting and furnishings. We review samples of finishes and all products for accuracy, visit the job site to ensure that construction agrees with the plans, review all shop drawings of cabinetry and other custom items, and work directly with the contractor to answer any questions.